1) Please open Programs & Features on your Windows computer. 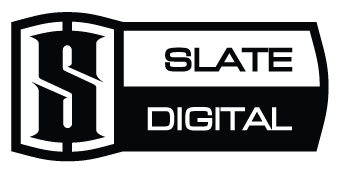 2) Find the desired Slate Digital plugin you want to uninstall and double click on it. 4) Now restart your computer and install your intended version of the plugin. You can find all the installers including legacy versions by clicking here.